East International Traveling Co., Ltd. has constructed a specialty manufacturing system. 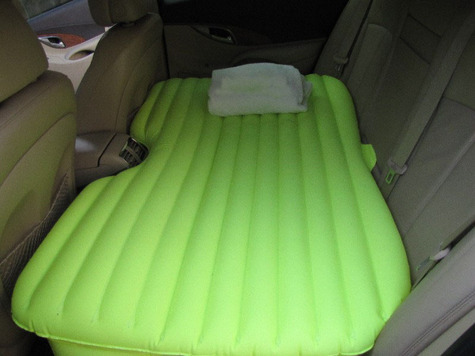 The products include: inflatable car bed, inflatable swimming pools, inflatable boats and sleeping bags etc. OEM accepted. Material includes: PVC, cotton, eiderdown, velvet etc. Our products are exported to Japan, South Korea, Singapore, Australia, South Africa, Europe, America etc. Welcome to visit our company and factory at anytime. We hope to be your best partner. Contact us if have questions.